The Lights of Home song has been confirmed by The Edge in an interview with Rolling Stone Magazine and it will appear on the Songs of Experience album. 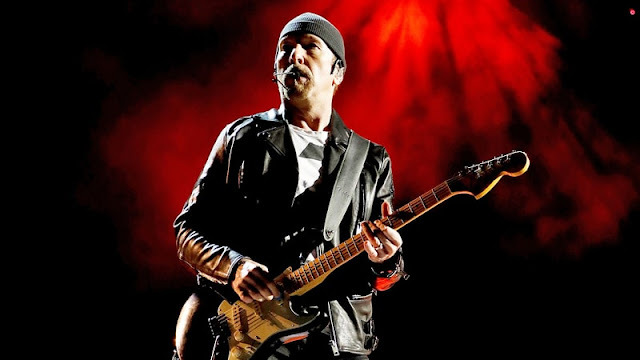 The Edge revealed that the original name of the song was "The Lights in Front of Me". The song also features guest vocals from Haim, in part because it samples their song "My Song 5. Bit of a theme appearing on SEO when matched with Blackout? "I shouldn't be here cuz I should be dead / I believe my best days are ahead." It's Bono's reflection of a health scare he had which appears to have been a heart attack.